Guitarist who performs as part of the backing band for Rat Boy. He began performing with Rat Boy in 2014. His personal harryt666 Instagram account has more than 20,000 followers. He is from Chelmsford, Essex. He began a relationship with a girl named Dayna. 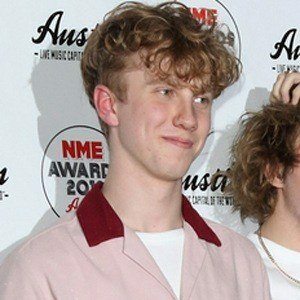 He, Liam Haygarth and Noah Booth made up the backing band for Rat Boy.